February is the month of love, and showing people (especially yourself!) that you care. What better way to do that than with a little chocolate? 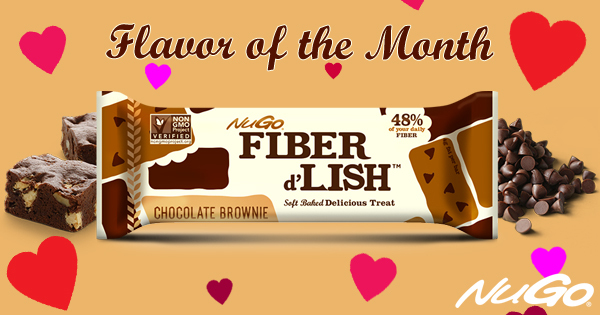 We’re highlighting Fiber d’Lish Chocolate Brownie as our Flavor of the Month this February, and we put together an infographic with some fun Chocolate Brownie facts just for you! 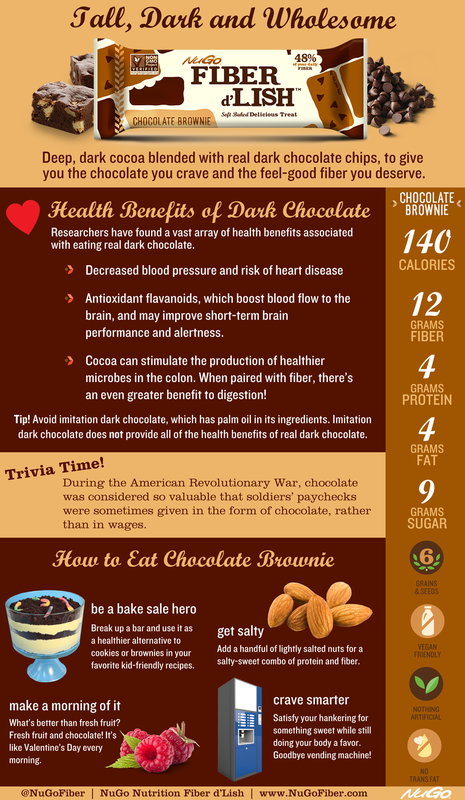 Check it out below to learn about some of the health benefits of real dark chocolate, and to see some ideas of how to add Chocolate Brownie into your diet. Then leave a comment below to share how you like to enjoy Chocolate Brownie!